John P. Thayer Sr. founded Thayer Construction in 1965. The Georgia based company has been in business for more than 45 years. In the beginning the company operated as a residential development company but after much success they expanded to form a commercial division. 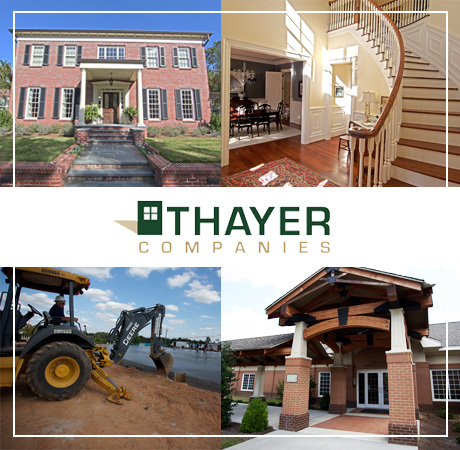 Today Thayer Construction prides itself on having extensive experience in both residential and commercial construction. This experience sets us apart from other local builders. Thayer construction is known for building high-end custom homes in the Greater Columbus, Georgia community and surrounding areas. The residential division specializes in one-of-a-kind homes expressing the home owner’s personality. The company offers a wide range of construction services. Thayer Construction ensures that all clients receive personal attention, quality workmanship and excellent customer service. Since its beginnings in 1965 through the present day – a commitment to hard work and integrity is the foundation of the company. The success of your project starts with the collaboration of the team and our client. The Thayer team assembled for building your dream home is comprised of some of the most experienced and innovative professionals in the construction industry. We take a unique approach to building the team for your project. It isn’t one size fits all. We look at the specific needs of the project as well as the client and determine who will be the best fit for the team. Experience and complexity of the project are factors. We work internally to make certain that the chemistry of the team will complement our client. This is done in an effort to provide you with the best possible outcome and experience. Behind the respected Thayer name are some of the most innovative people in the industry. Accomplished in all areas of pre-construction and construction, we partner with our clients to deliver the best in construction services. J. Philip Thayer has an extensive background in the construction industry, with more than 22 years of experience. He has worked as an estimator and project manager utilizing his skills in new construction, additions and renovations projects. 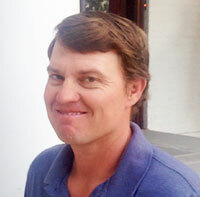 He is a graduate of Auburn University with a Bachelor of Science in Building Construction. Thayer is very involved in our community. He is the past chairman of Columbus Water Works and sits on the St. Francis Hospital and Brookstone School Board of Trustees. Thayer is the past-president of the Columbus Home Builders Association and past-chair of the Phenix City United Way campaign. He and his wife Clair have two children and are members of St. Paul United Methodist Church. Tommy O’Neal will manage every phase of construction to include on-site activities. These will encompass planning, scheduling and subcontractor supervision. He will be involved in all preconstruction events and provide direction to insure that the final product is of top quality and the project is completed in a timely manner. O’Neal has more than 35 years experience in the construction industry. His knowledge base extends to a wide range including trim work, heavy equipment, mechanical, heating and air and electrical work. Zane Baber provides on-site supervision of the daily work load, job site safety, receiving and storing of materials, and the reporting of all of these aspects to the project manager. He ensures the coordination of project phases occur according to schedule. This consists of supply acquisitions and overall job site supervision. 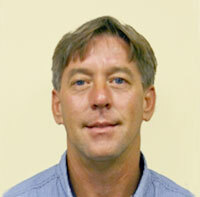 Baber has been the Project Superintendent at Thayer Construction for more than 19 years. His calm demeanor and expansive knowledge of building and construction practices combine to make him a unique all-around craftsman.